It’s estimated that over 80% of US homes own a printer and one in four American households have a home office of some sort. Many of these offices are used to run small businesses, often times needing a printer with a variety of functions. If you’re looking to upgrade your home or business office with the newest printer models or just need to purchase a new printer there are several factors to take into consideration before making a purchase and dishing out the cash. With so many options, levels of functionality and brands of printers it can be a bit overwhelming. Be sure to keep in mind these pointers the next time you are shopping around for a new printer. 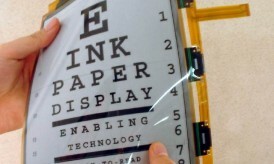 What will you primarily be using your printing device for? There are very affordable multi function printers available that offer printing, faxing and photocopying This is very economical for families or those who need a little bit of everything but are just using it for basic functions. 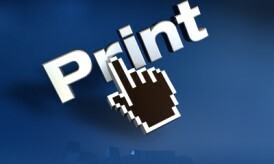 If you’re looking to do large quantities of printing then laser printers are faster and very durable. Beware though; they can be up to four times more expensive than inkjet printers. Have you ever purchased something thinking it was going to make your life that much more hassle free only to discover that it’s absolutely useless the next month? Avoid this annoyance by looking at product and consumer reviews prior to making your purchase. Since you will continually need to purchase ink cartridges and toner cartridges for your printer be sure to look at these prices as well prior to making your purchase. Examine how much an ink cartridge will cost and what the average page yield is for black and white as well as color copies. Printer ink varies by the model and brand of the printer so it’s best to look into this in advance. Many sites sell re-manufactured printer ink cartridges or compatible ink at a discounted price as well. Whatever your printing needs may be remember that there are many types and brands and devices so do your research and purchase wisely! 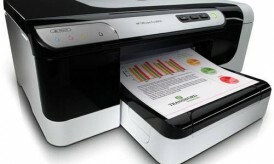 You may also visit printer and ink-related blogs like Inkfarm.com blog to obtain updated information about best ink-saving printers. Kodak printers, Epson, Dell, Lexmark and the rest all have different strengths and weaknesses. When it comes to technology, there isn’t a one-size fits all so make sure that you are purchasing a product that is going to be effective and affordable for you! Thanks for good tips about post sale cost calculations of cartridges and inks. It is really practical to consider all these things before buying a printer. 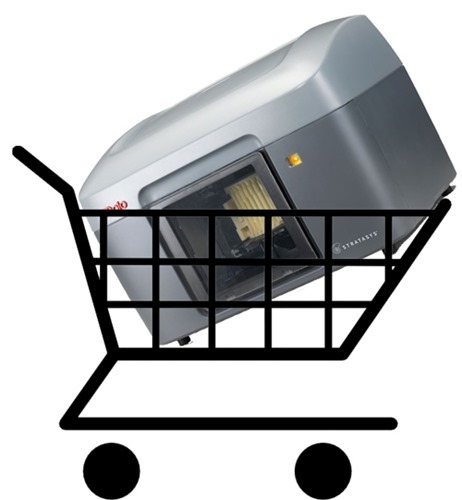 Secondly specific needs may lead us to buy a specific model printer.